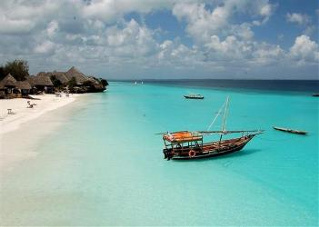 To get here you only need to get on to the local flight – takes about 20 minutes from the mainland Dar Es Salaam. You could conveniently depart from Dar Es Salaam which hosts international flights. 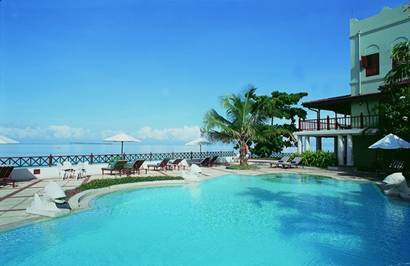 Our agents in Zanzibar will meet you upon arrival and transfer you to the hotel.